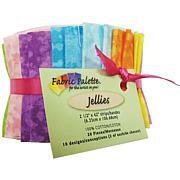 Fabric Editions-Fabric Palette Jellies. 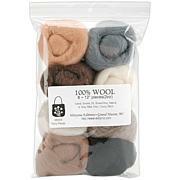 Use these 100% cotton pieces to add the perfect amount of color to a quilt or other projects. 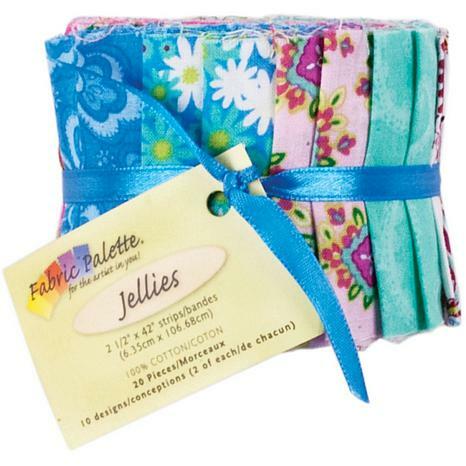 This package contains twenty 2-1/2x42 inch fabric pieces. 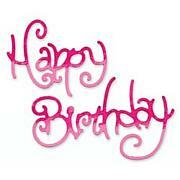 Available in a variety of designs, each sold separately. Imported. Thank you HSN for adding a precut to your quilting supplies! This is the first jelly roll I've ever used and it was a blast, so much fun!! The strips are so easy to use and you can practically finish a project in a day or a weekend! I made a quilt top by connecting all the strips from ta center square.I hope you'll continue to add to your quilting collection!! I bought this to make a quilt. The fabric is gorgeous! It is not only purple, pinks, and black, but it has metallic silver and other metallic in it! So much prettier than its picture! Lovely addition to my stash. I am disappointed with this product. The fabric is thin and frayed, not a good quality. I would send it back, but the shipping doesn't make it worth it.Do not recommend.